Measuring the effectiveness of a compliance program in the midst of evolving regulatory requirements and expectations has become a core priority for compliance officers. However, it can often be a challenging endeavor. How do you evaluate the success of compliance processes? What are the key metrics that you should use? How do you get a true picture of the overall effort? "Compliance Program Effectiveness: Key Metrics that Matter"; - This course is approved by NASBA (National Association of State Boards of Accountancy). 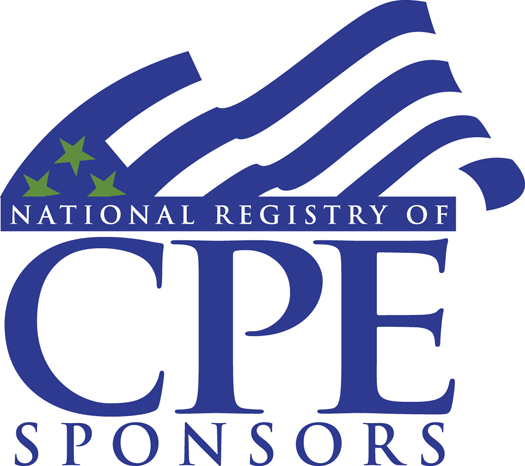 The Live online webinar attendees* are eligible for 1 CPE credits upon completion of training. Mr. Bhatnagar is a thought leader in the Governance, Risk and Compliance (GRC), CRM and ERP domains. He has over 10 years of experience in building path breaking enterprise software in these areas. Mr. Bhatnagar helps drive the product strategy for Compliance, Enterprise Risk Management and Operational Risk Management from a Product Management point of view at MetricStream – The one stop place for any GRC solution. He has helped small to medium to large enterprises across industries and geographies with their GRC Content Strategy, Regulatory compliance, SOX, Enterprise Risk Management and Operational Risk Management programs and technology implementations. He also has some patents under his name.